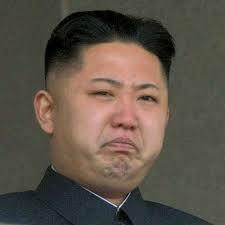 North Korea accuses US CIA of plot to kill Kim Jong-un – Royal Times of Nigeria. A statement by the ministry of state security said a “terrorist group” backed by the CIA and South Korea’s intelligence agency had entered the country in order to prepare an attack with a bio-chemical substance. The claims come amid high tensions in the region.